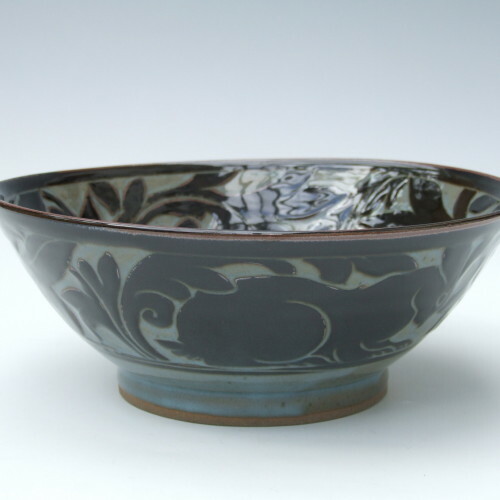 Miranda Thomas is a renowned potter based in Vermont, born in New York but raised in Italy, Australia, and England. 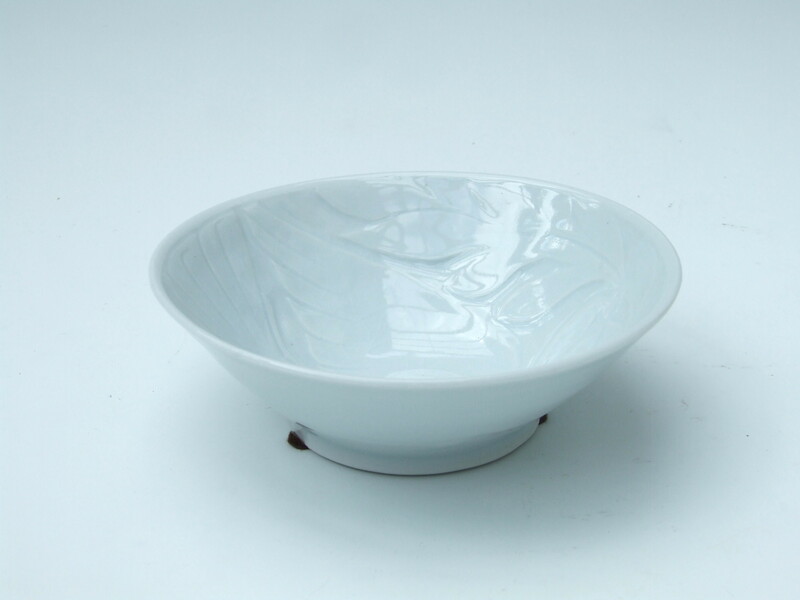 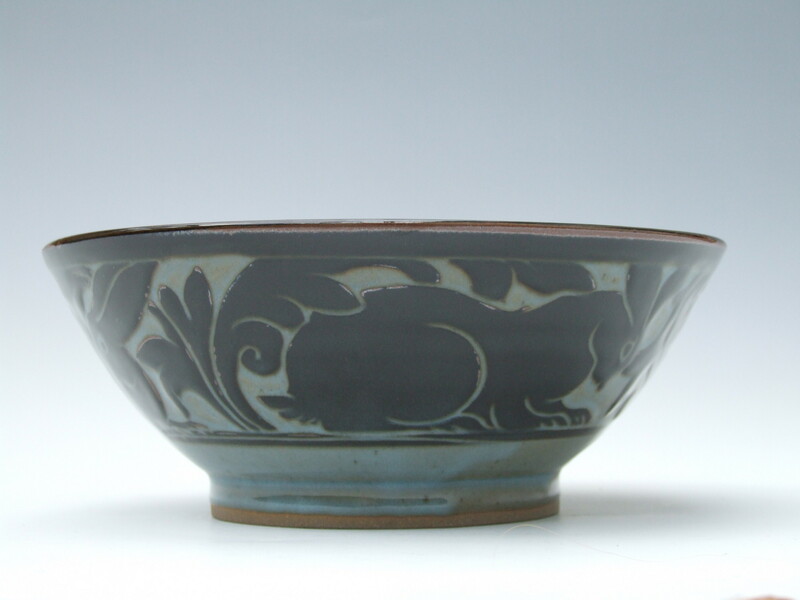 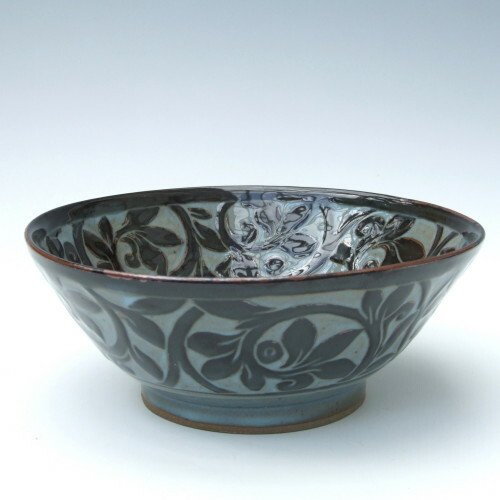 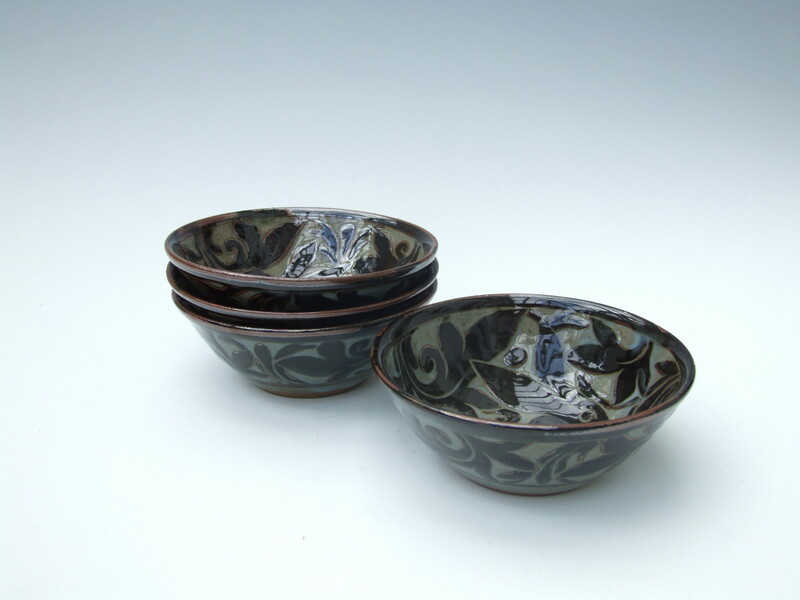 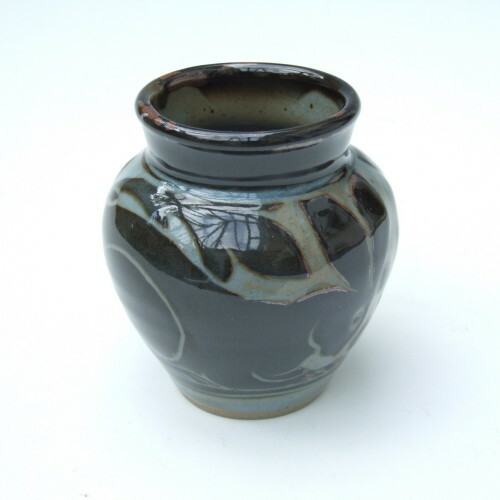 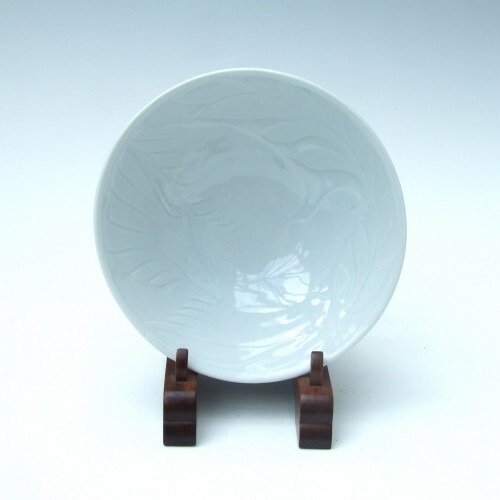 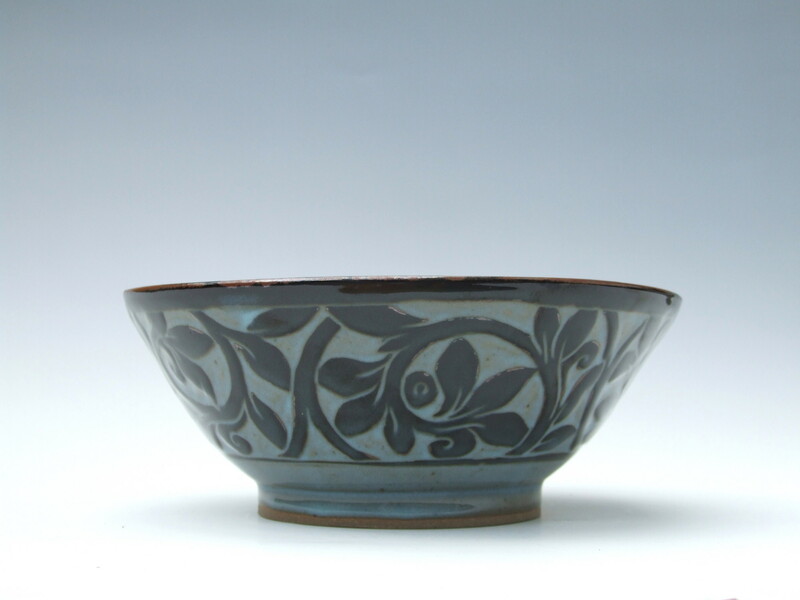 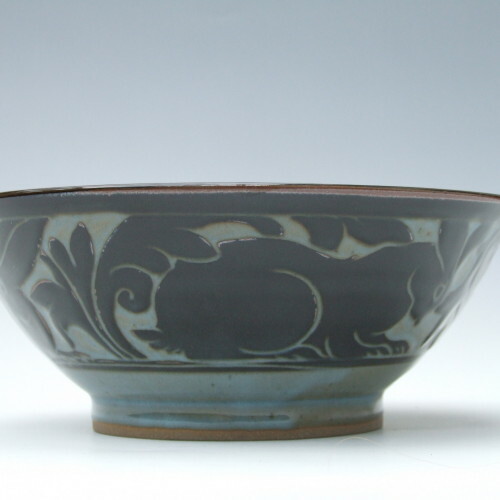 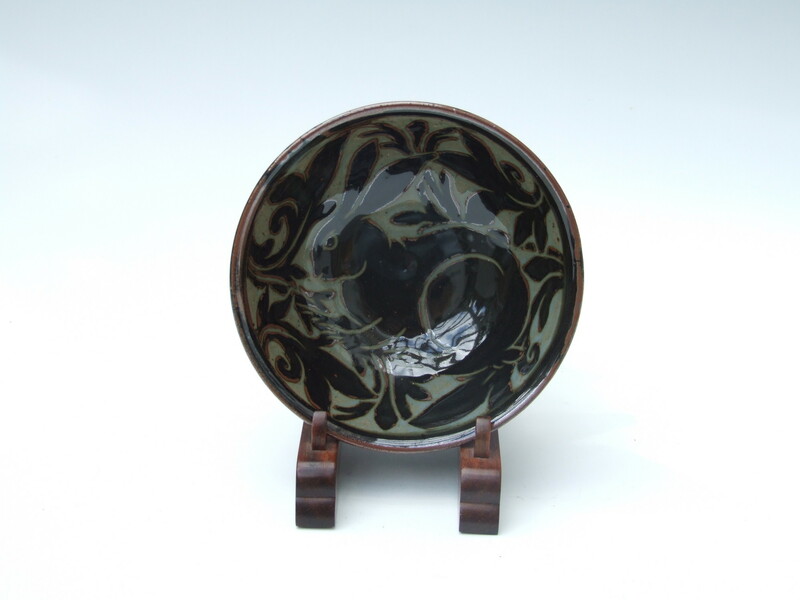 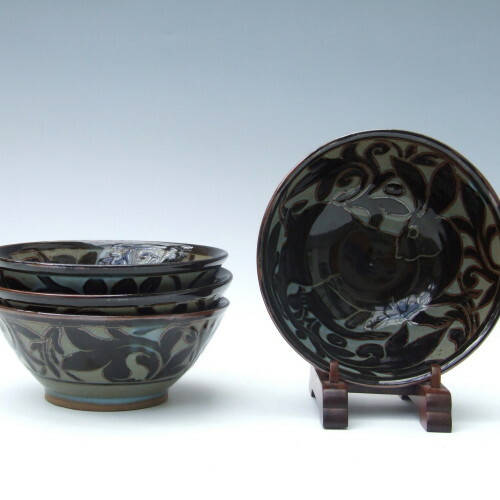 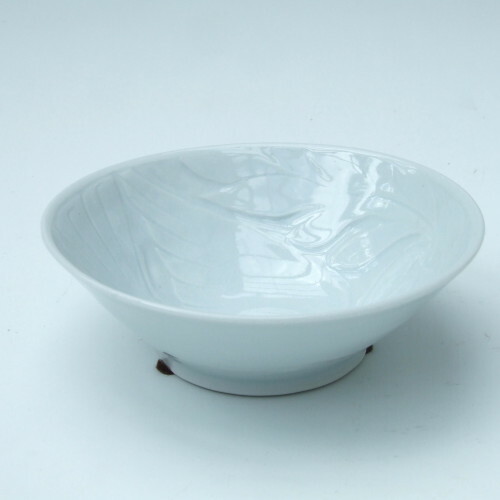 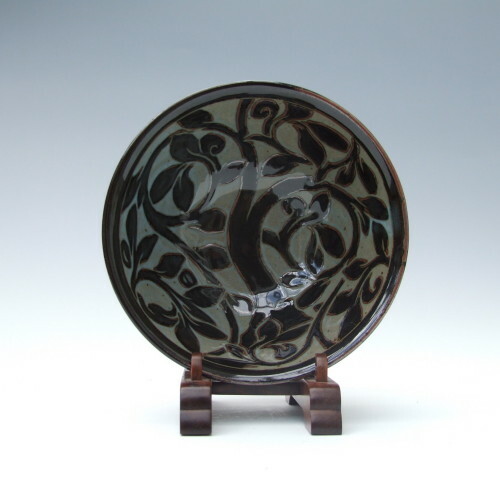 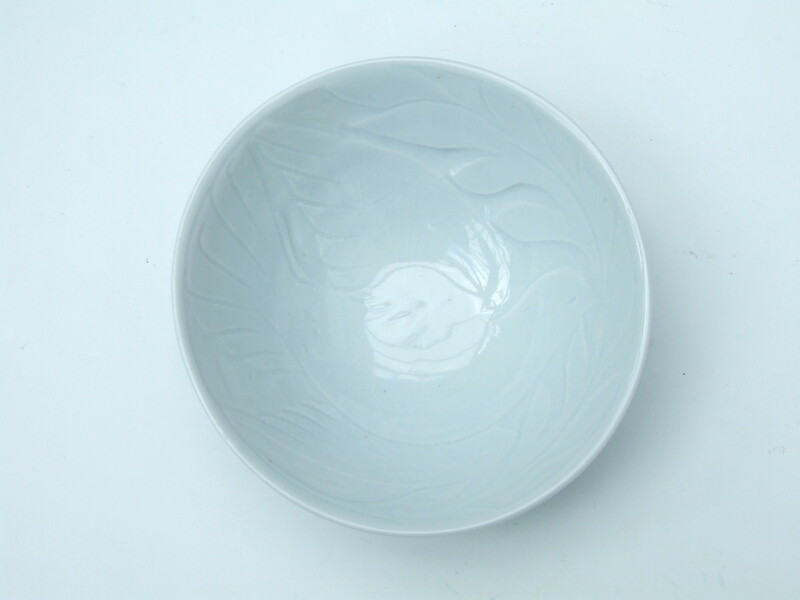 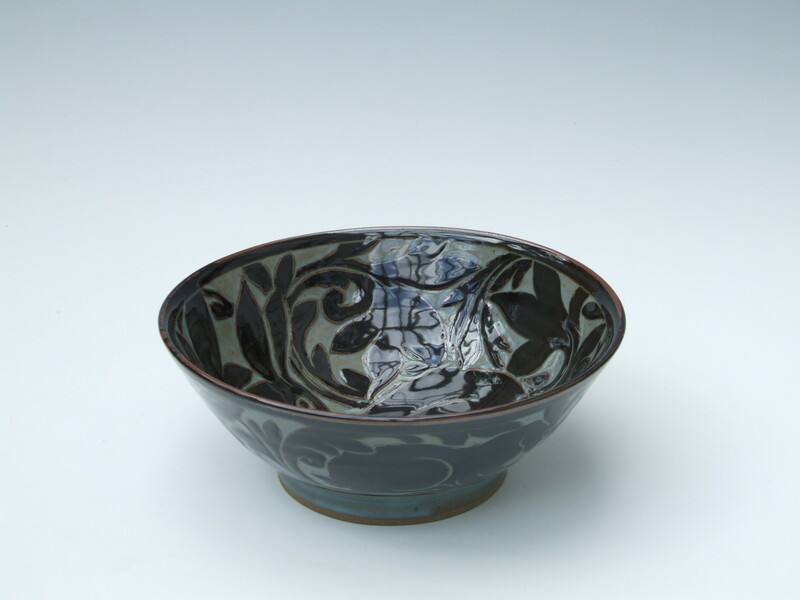 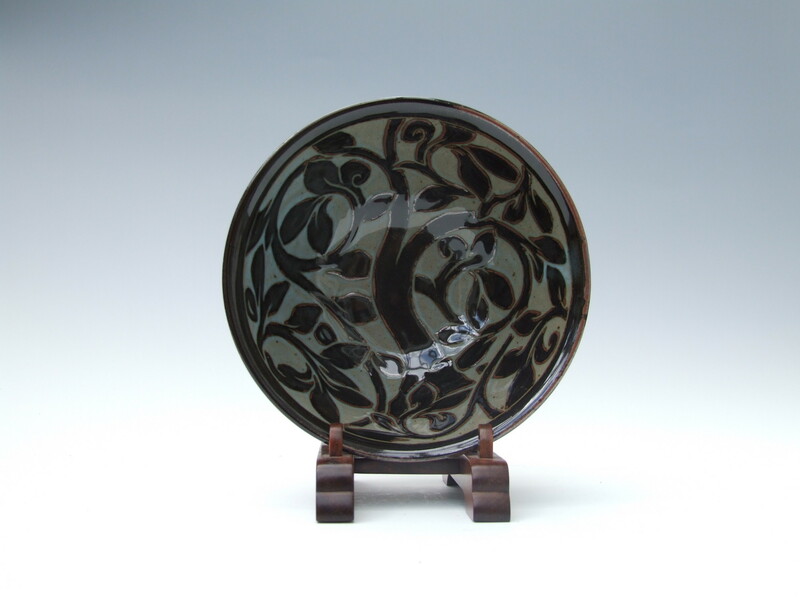 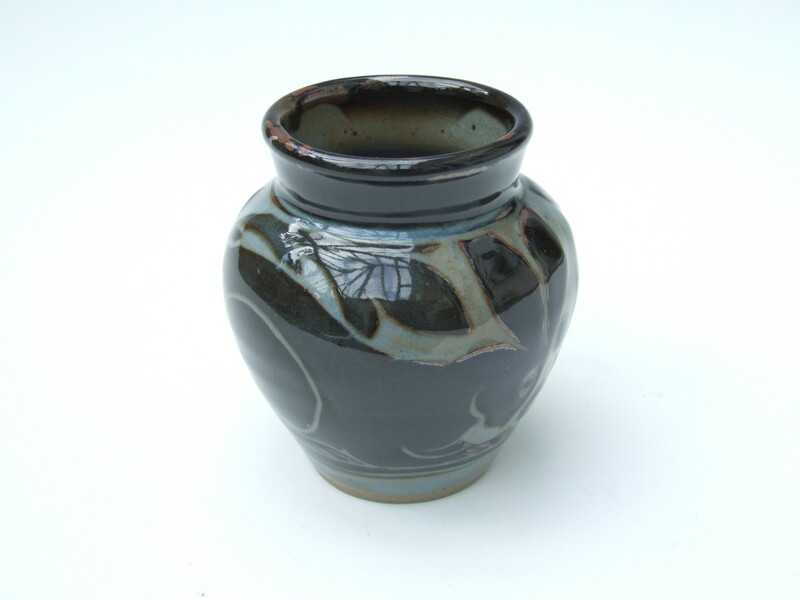 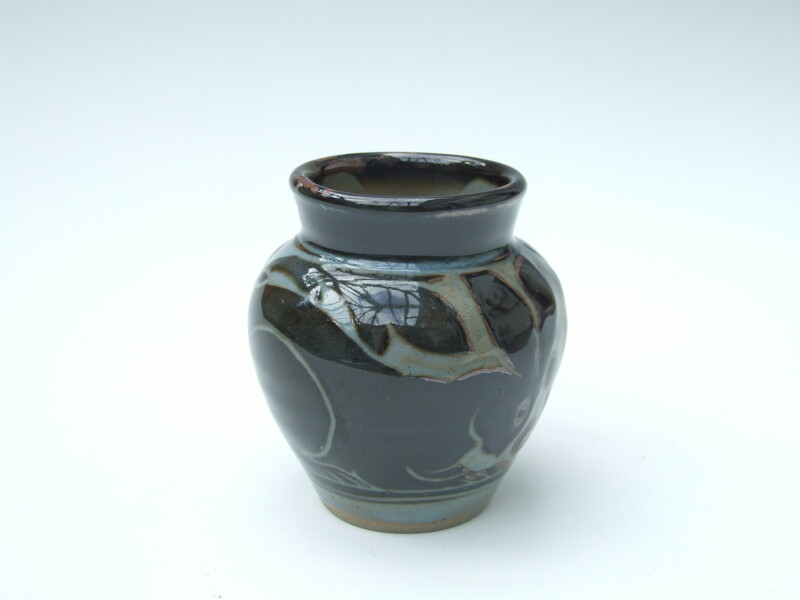 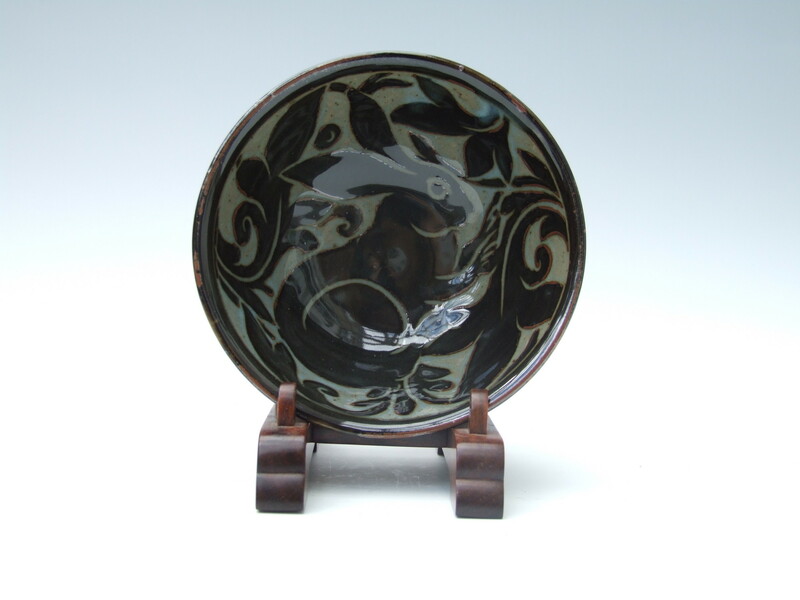 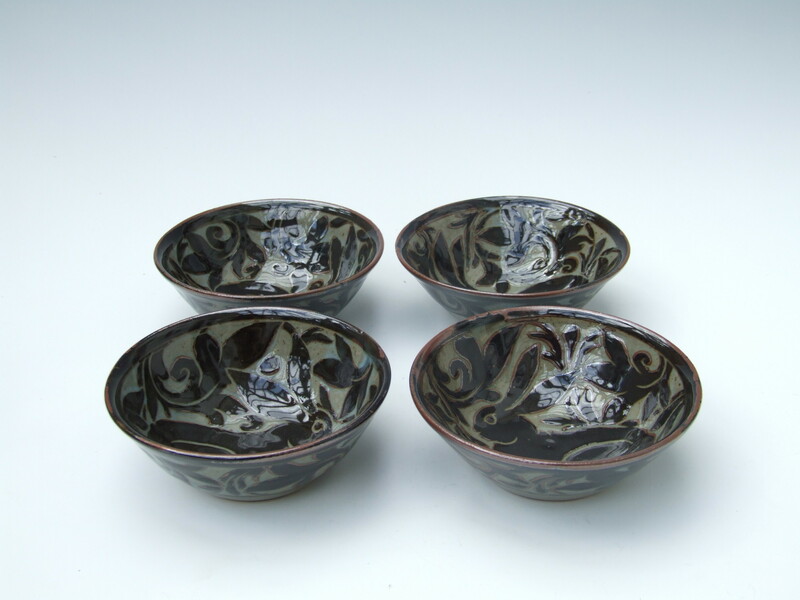 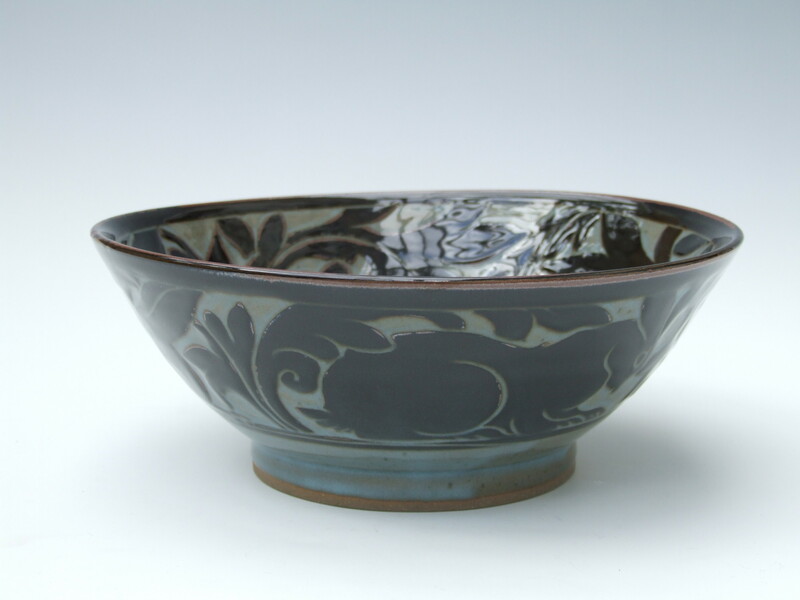 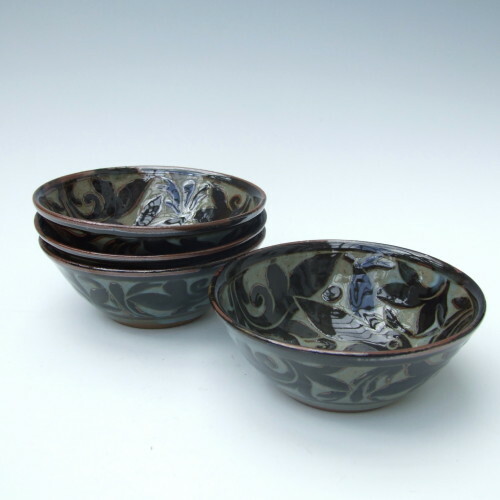 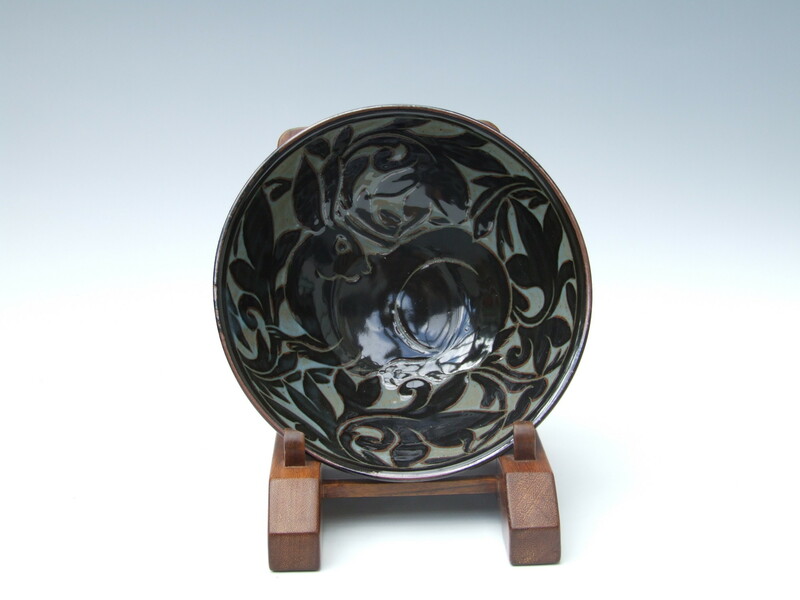 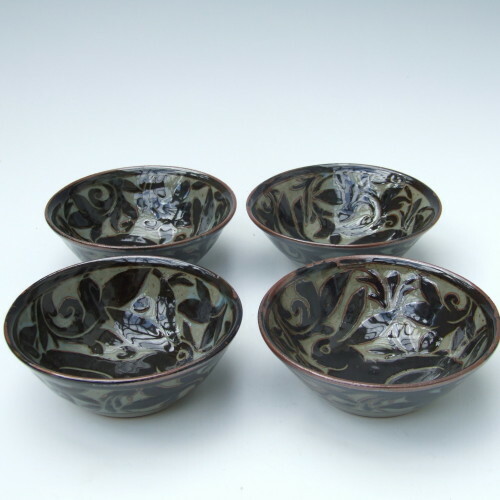 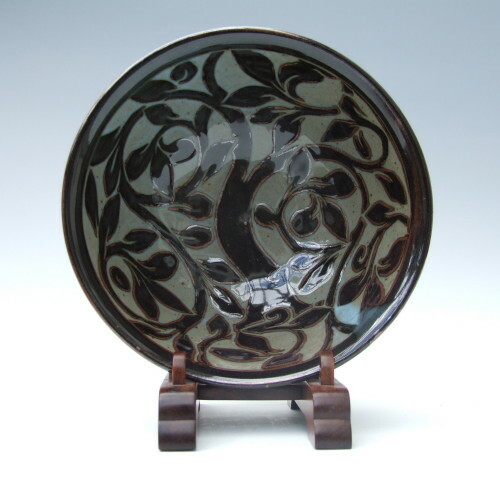 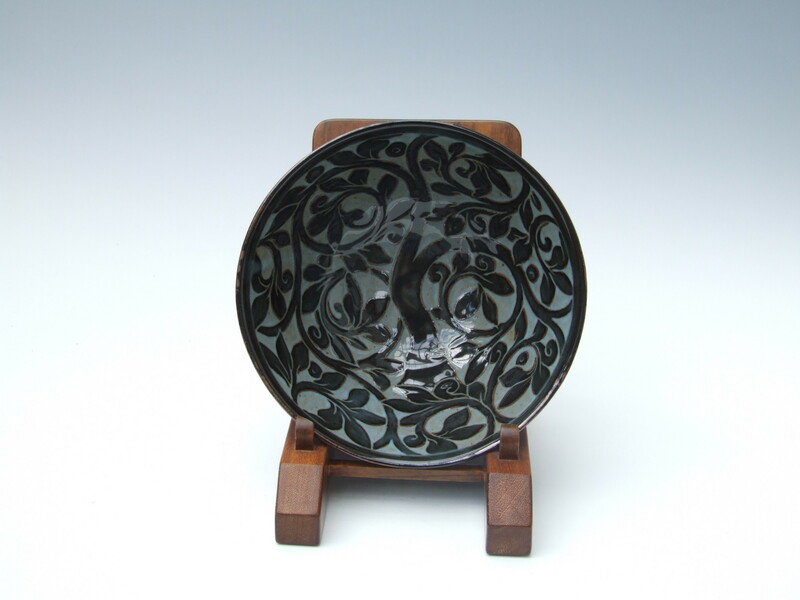 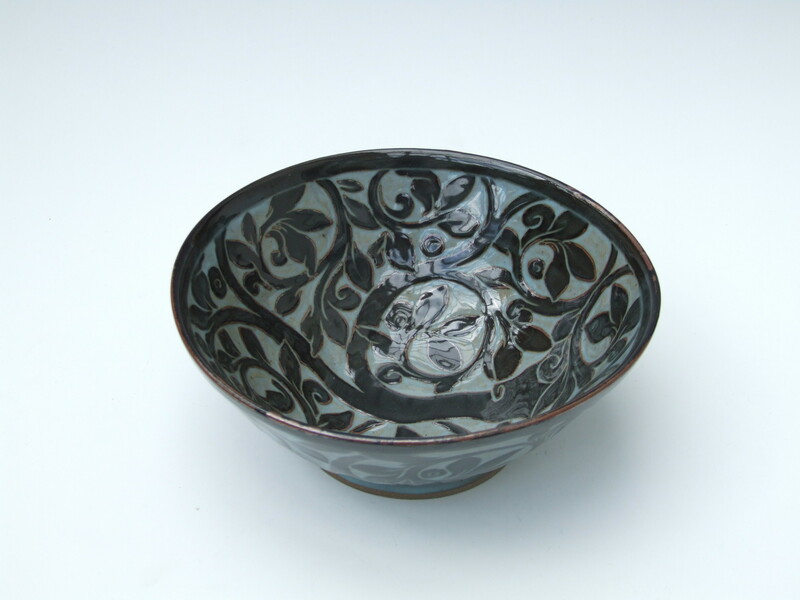 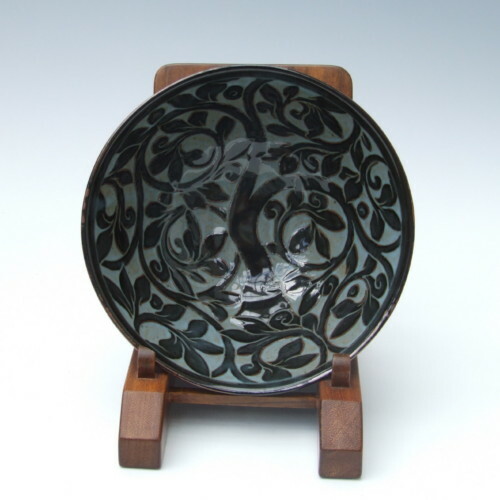 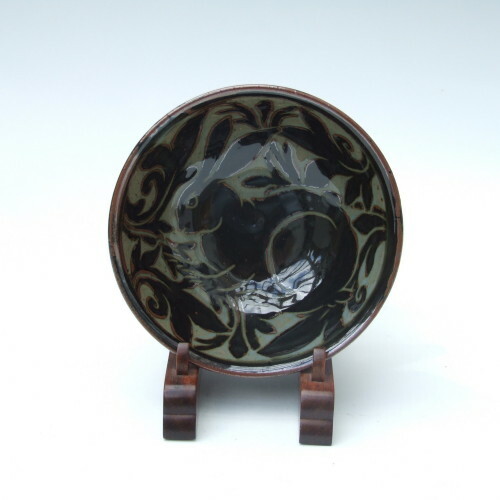 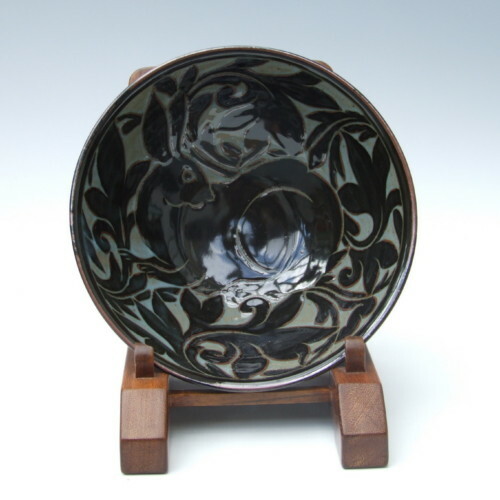 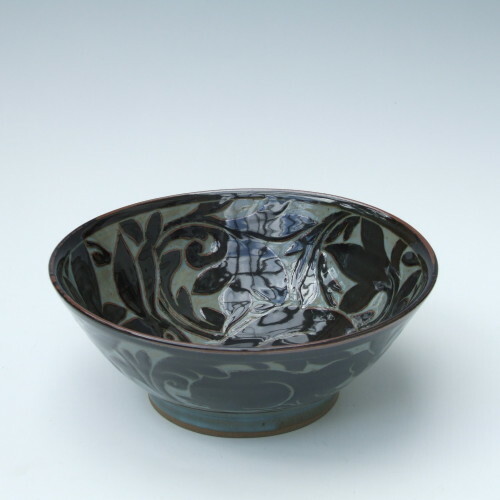 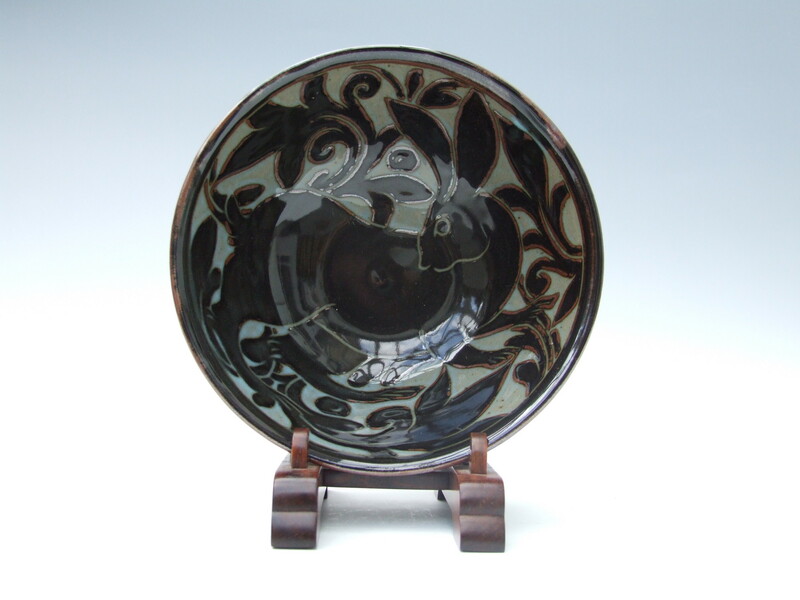 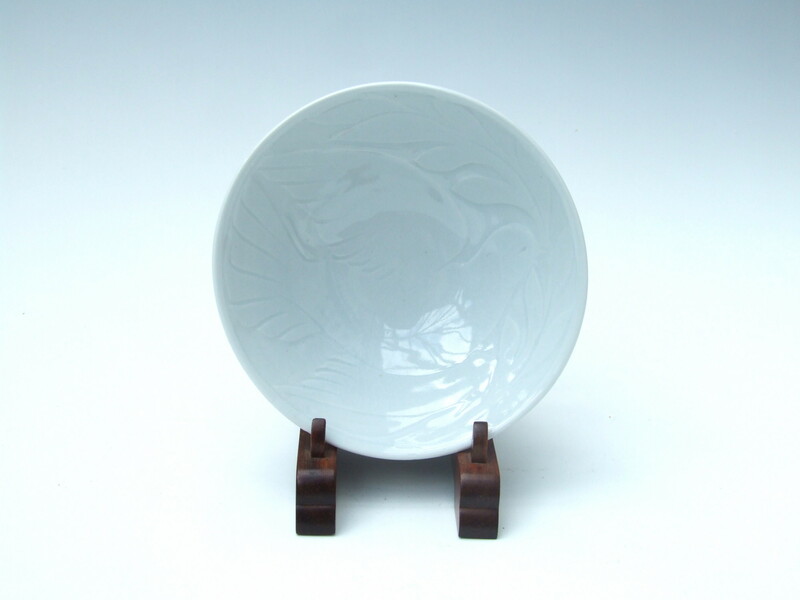 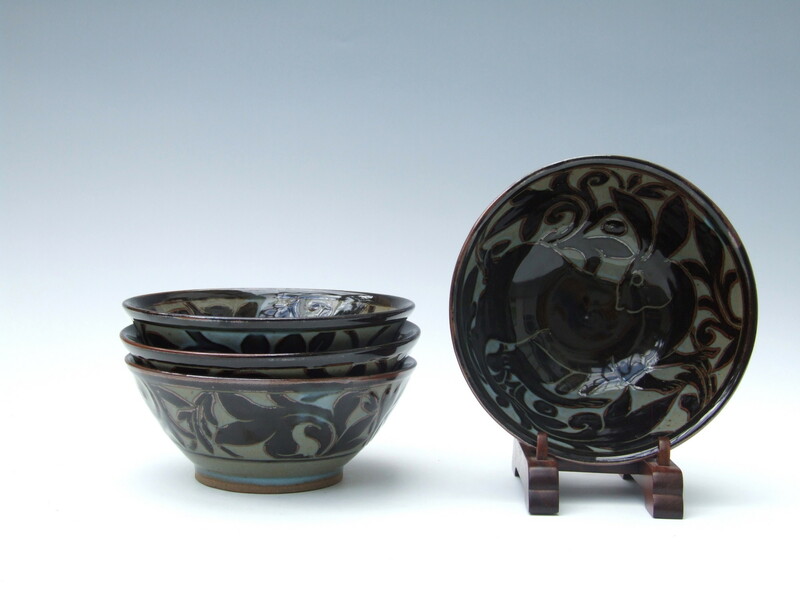 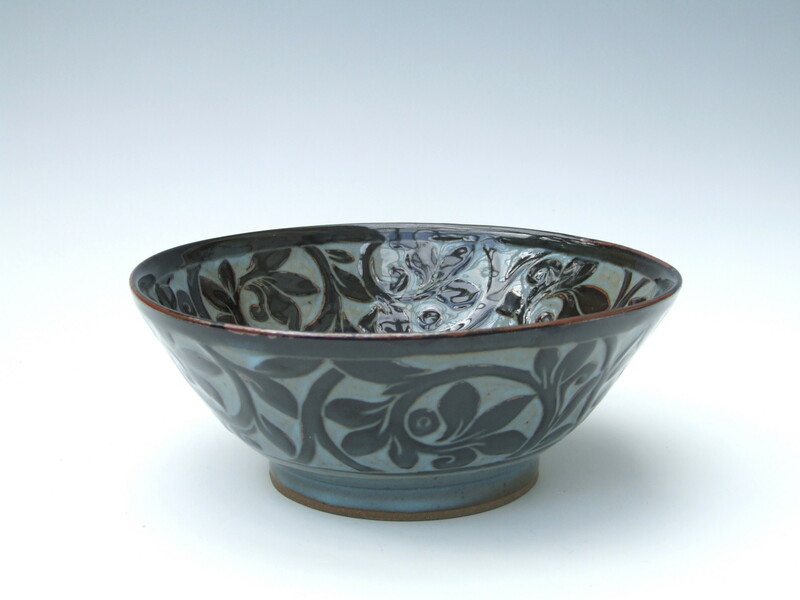 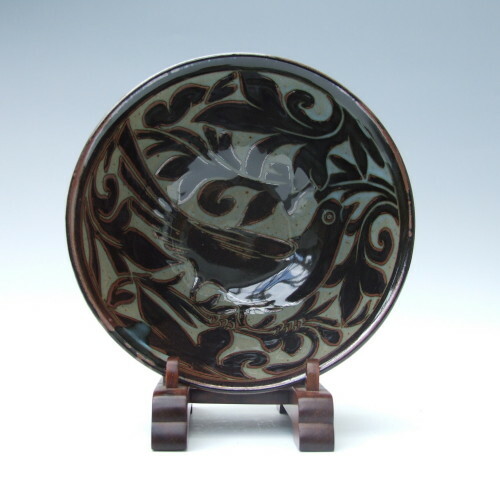 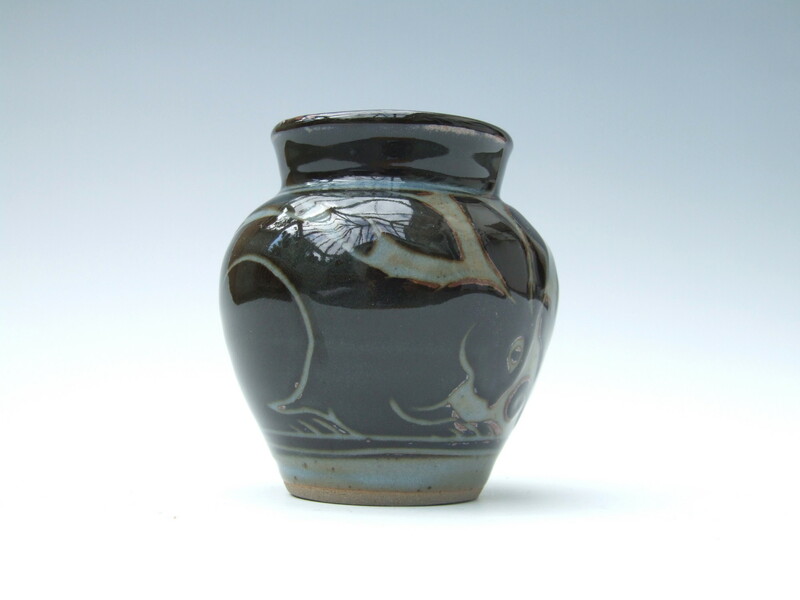 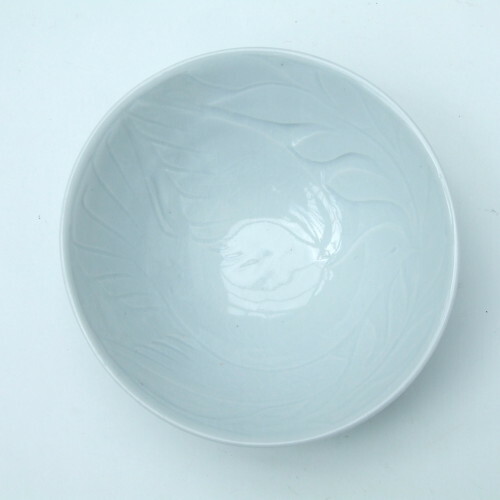 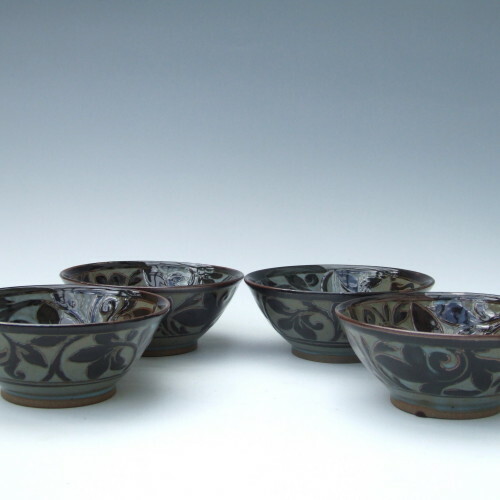 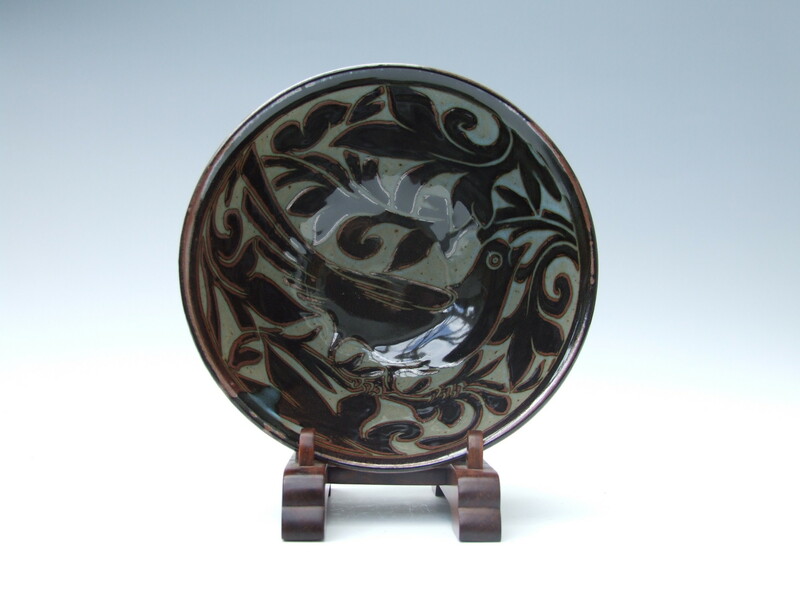 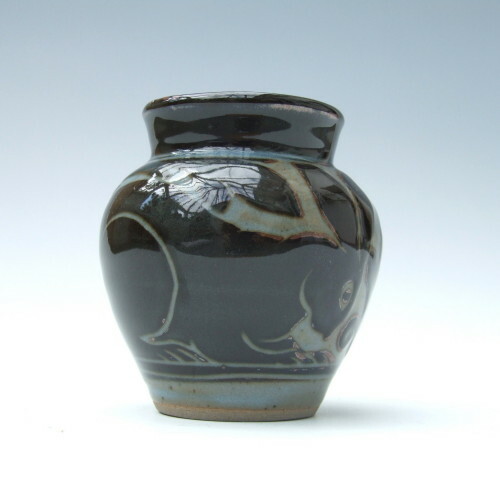 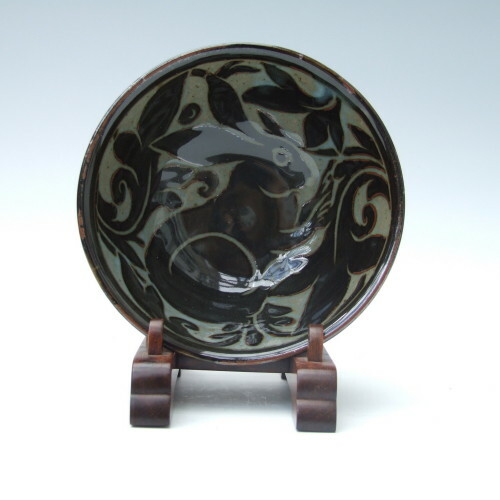 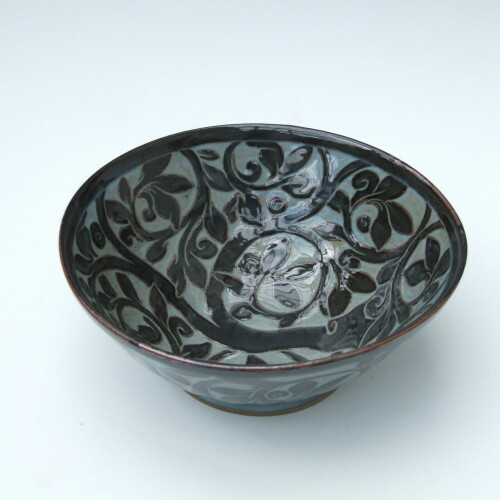 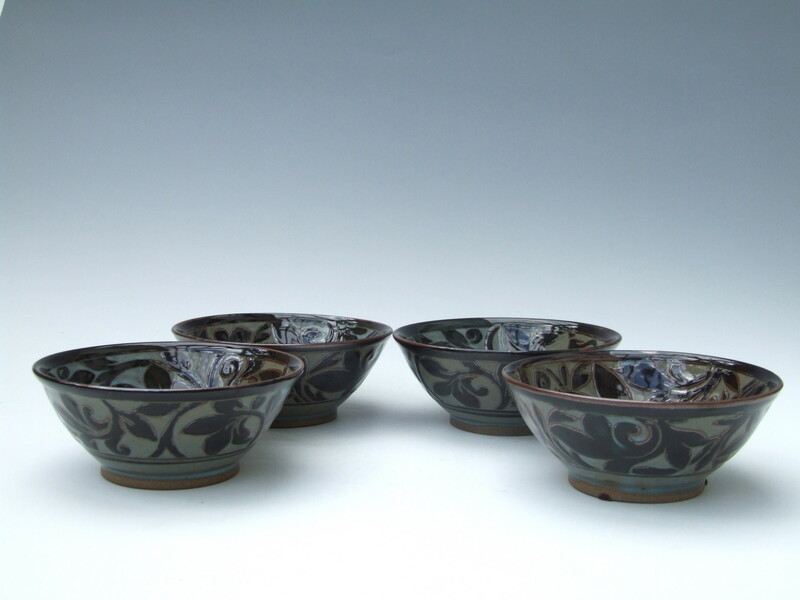 Introduced to pottery at the age of 16, she has since apprenticed and worked with some of the world’s most notable potters, including Michael Cardew CBE, with whom she received her most significant training, as well as Alan Caiger-Smith. 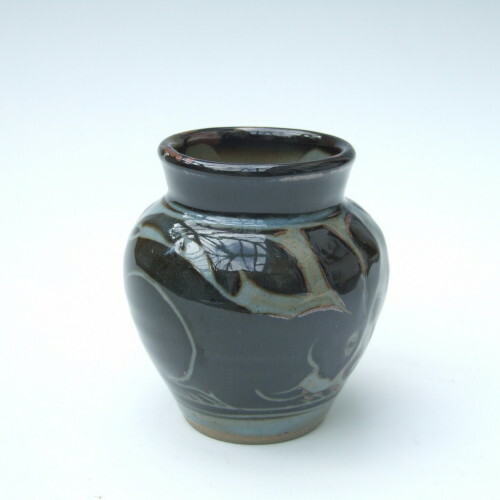 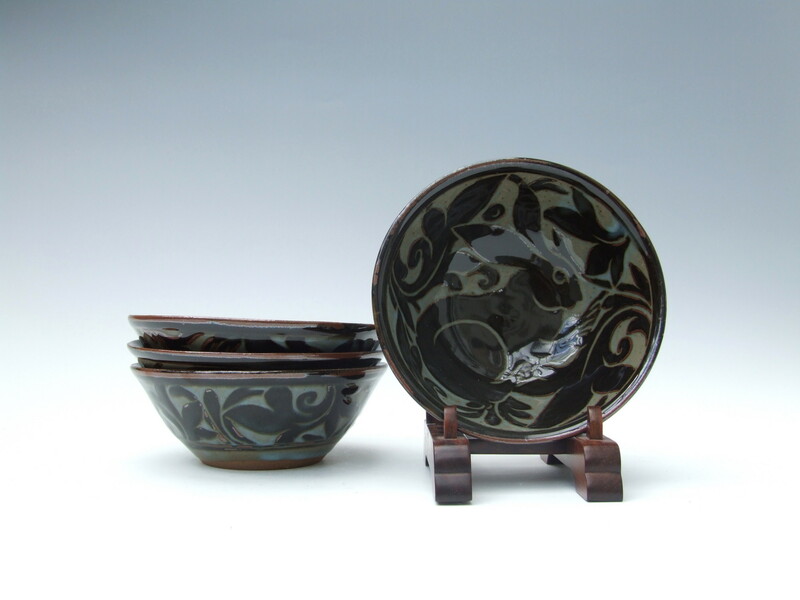 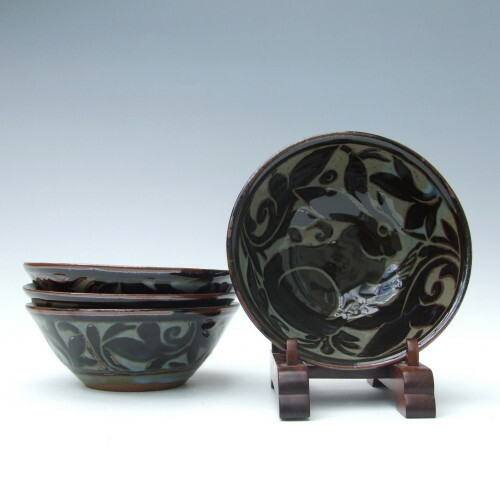 Her pottery is collected in hundreds of homes, including those of celebrities and dignitaries. 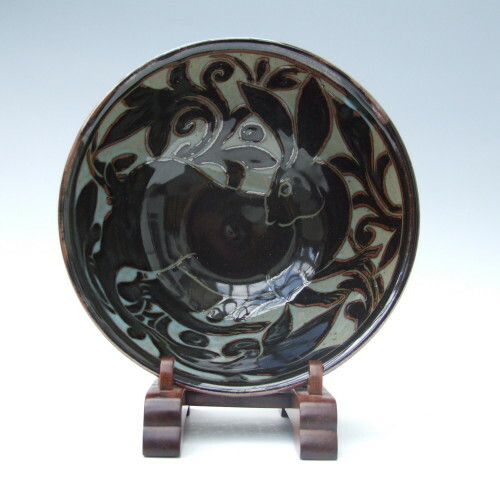 She has designed diplomatic gifts for President Barack Obama, Vice President Joe Biden, UN Secretary Generals Ban Ki Moon and Kofi Annan, and the Clinton Administration, including former President Bill Clinton’s gift to Pope John Paul II, as well as pieces for The United Nations Association, The Loomba Trust, and London’s Ritz Hotel. 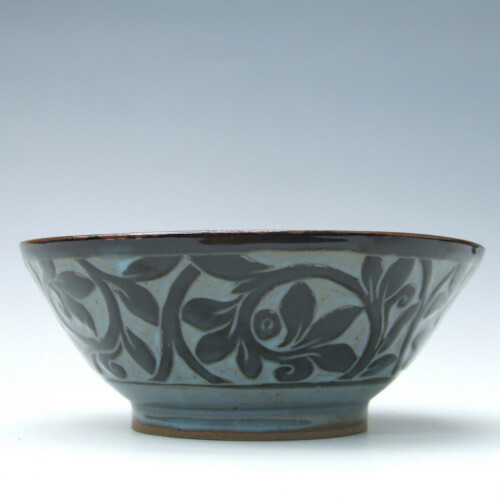 Miranda’s designs draw from the English countryside, as well as using symbolism and patterns from ancient Japanese, Middle Eastern, and Aboriginal designs, among other international influences.